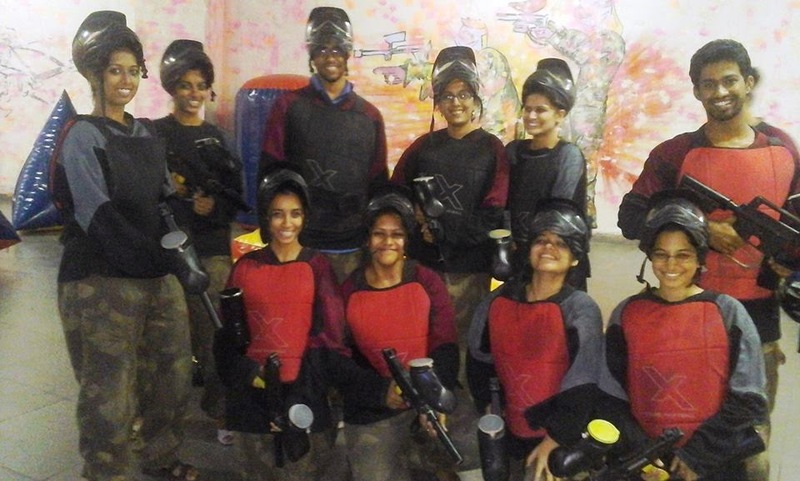 Are looking for an awesome place where you could play Laser Tag or PaintBall or such engaging games in Pune ? Well, here's an offer that would interest you for sure and would save you some money too. UPto75 offers you a coupon using which you can play these games of your interest for just Rs.499! Wondering where is this place? It's Fun Addaa folks! Fun Addaa Pune is a famous Family Entertainment Centre in Pune. It has a range of games to offer you including Laser Tag, Laser Maze, Paintball, Bowling, Trackless Train, great Interactive Games, Motor Racing, Shooting, Bull Ride, Mini Golf, Amusement Games, Rides and more. You could also throw a grand party here, because they've got a lawn and a restaurant too! So why not come over and have the time of your life with your friends and family.